We know there are a lot of oatmeal shampoos on the market, but we did not find any that clean and sooth itchy skin like our unique formula. 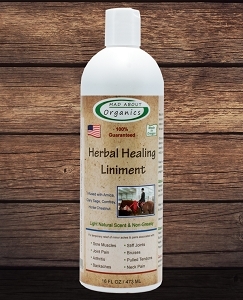 We chose a very special blend of ingredients to not only help clean, but help relieve skin issues. Mad About Organics' Oatmeal Anti-Itch Shampoo stands alone when it comes to the competition. We know you will agree after the first time you use it. 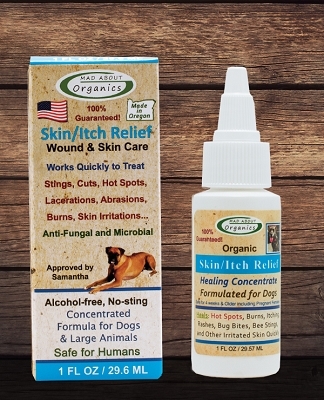 Mad About Organics' Oatmeal Anti-Itch Shampoo for dogs with itchy skin, conditions and soothes. With a pleasant scent dogs will not only smell good but their coats will feel great too. This is a wonderful shampoo for those dry winter months when a dog's skin can become dried out and flaky. 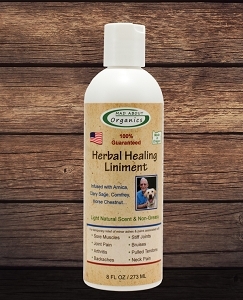 All of our products are extraordinarily mild, hypoallergenic, and free of petroleum or animal by-products. There are no chemical detergents, synthetic fragrances or added colors to any of our formulas. They are safe for puppies as young as 4 weeks of age and can even be used on pregnant females. 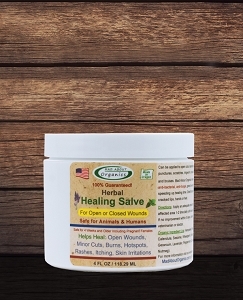 Best of all, you don't have to wear protective gloves to apply any of our products. 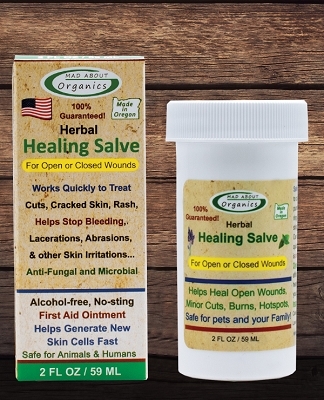 You can be sure you are using a safe, natural and effective product when you see the Mad About Organics logo on the bottle. 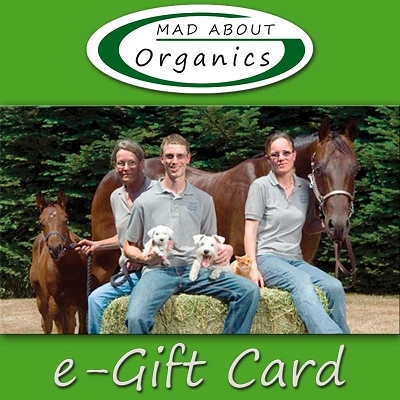 Mad About Organics does not engage in harmful animal testing, but our products have washed lots of pets. 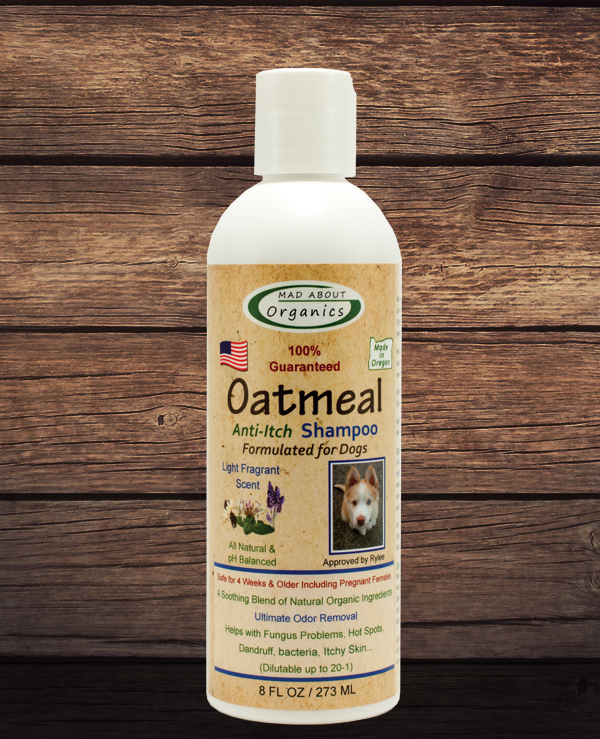 Join all of the other satisfied pet store owners and start offering our organic Oatmeal dog shampoo today. Mad About Organics' Oatmeal Anti-Itch Shampoo is made in Eugene, Oregon and packaged in recyclable plastic bottles. Remember to recycle the bottle when finished using to preserve our beautiful planet. Wet the animal down, apply a thin line of shampoo directly on the back from the shoulder blades down to the tail, or you can dilute our shampoo up to 20 to 1 or to your liking. Since many dogs have different hair lengths and types, results may very. Start to massage in the shampoo, for more suds splash a little extra water on the back and massage in. This will create more suds allowing you to spread the soap around the body, extra shampoo may be applied directly on the legs to help clean hard to reach areas. We recommend massaging the shampoo on the animal for at least 5 minutes to fully benefit from all of the essential oils. Once finished bathing, rinse the animal well and towel dry. For extremely dirty animals, you may need to repeat the bathing process once more.